An all-new standalone romance from bestselling author, Allie Everhart! 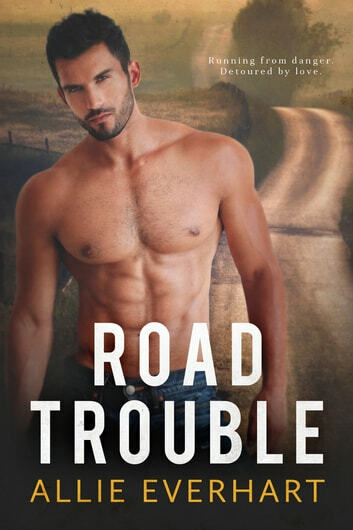 Seeing a guy walking a broken-down motorcycle down a deserted country road screams trouble. So what do I do? Stop and offer him a ride. And when he refuses, I find him at the house he’s staying at and try to get to know him. Maybe not the best decision but I wanted to know his story, like why he just showed up here in the middle of nowhere. Everyone keeps telling me not to trust him but I can’t seem to stay away.